Summer is here, which, for many ladies, means a new hair colour! Of course, for natural brunettes dying your locks is usually easier said than done so why not give your hair a bit of a break and try a dash of toasted coconut instead? 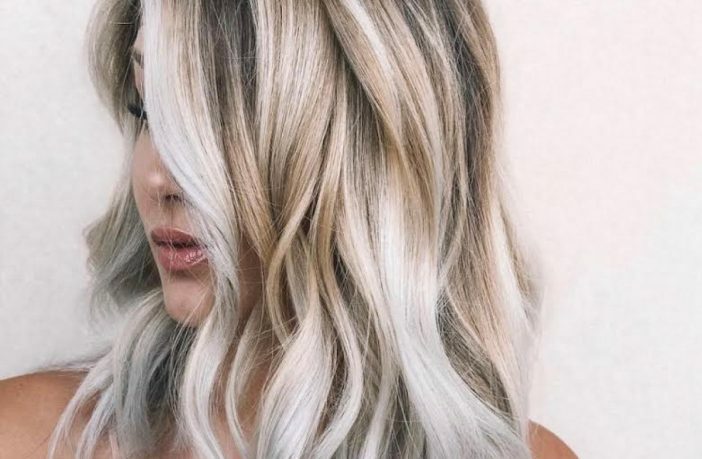 No, it’s not your new-favourite gelato flavour, the new toasted coconut hair trend is all about making life easier for brunettes looking to embrace lighter hair in the summertime. This new ‘bronde’ hair colour trend is perfect for summer and the best of both brunette and blonde! If it’s a cool and easy going colour you’re after then toasted coconut hair might be just the thing you’re looking for. The low-maintenance colour is ideal for brunettes who want something that is easy to achieve and a little more friendly to their locks. Forget spending hours in the salon chair, this look won’t take much longer than a standard head of highlights! The look is created by keeping deep brunette tones at the roots and dying the ends of the hair a vibrant blonde for a high-contrast look — like a toasted coconut flake! The look is a step up from the ‘bronde’ trend which took off last summer. While ‘bronde’ is a combination of brown and blonde tones with brown hair highlighted with blonde, toasted coconut rather focuses on gradually fading the two hues into each other, softly melting dark roots into blonde ends. 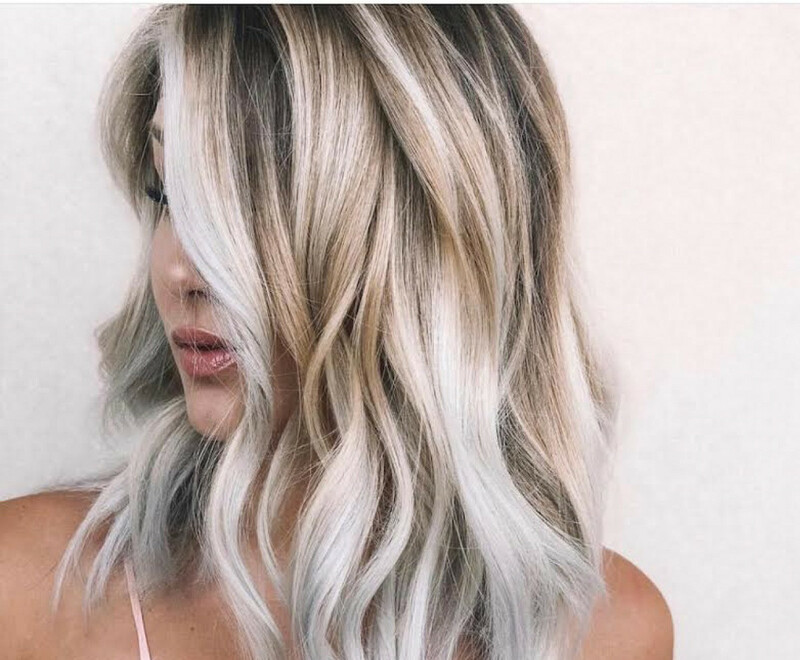 By allowing brunettes to keep their natural or existing colour at the roots, toasted coconut is a cinch to grow out and unless you want to maintain the look exactly the way it first came out, you won’t need endless touch-ups at the salon. Look after your beloved locks, shop for a wide range of haircare products online via PriceCheck. Want more beauty tips? Here’s how to choose the right peel for your skin type. Check Out Our Beauty Section For More Exciting Reading!